This type of porch frame has a groove for draught strips that provides additional moisture resistance, airtightness and noise insulation. Screw-in hinges are used in this type of production, making it possible to open and close the sashes without problems during their operation. Locks are also installed. Guard beads (glazing beads) are placed along the contour of the frames. 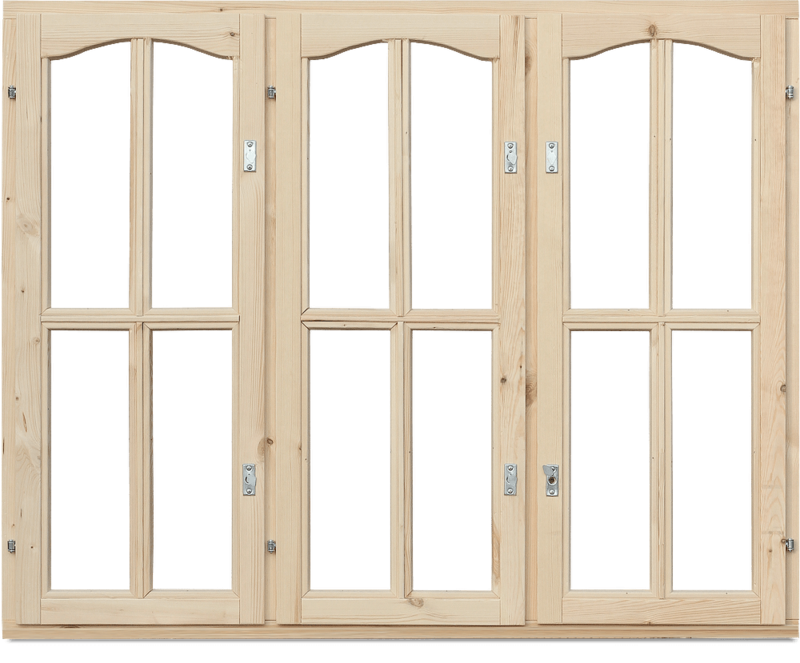 Porch semi-arched frames with eurohinges and lock: price for 1 m2 — 1400 rubles. 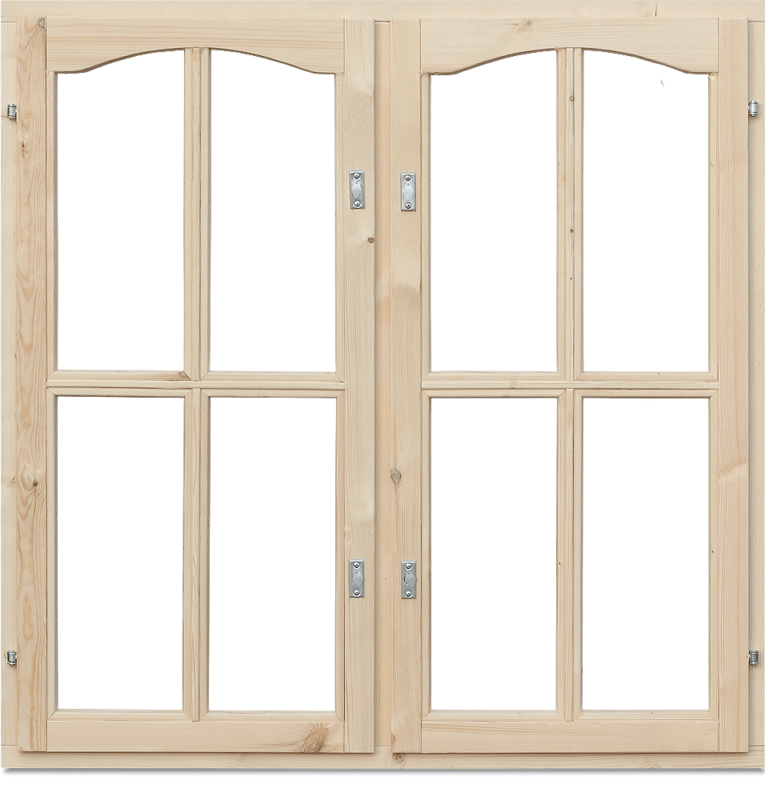 Porch semi-arched frames with eurohinges and lock: price for 1 m2 — 1300 rubles.